Slow push as the sun rises revealing the moon. 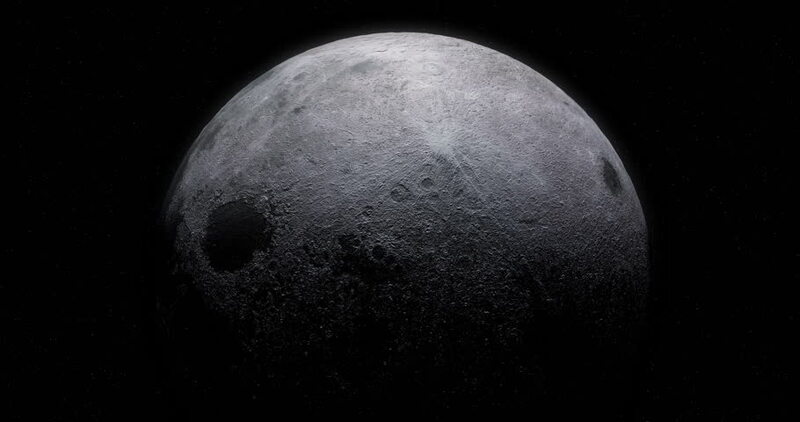 hd00:50Moon surface details. Multiple views and angles of the craters of the moon. hd00:30Moon surface seen through telescope with high detailed craters.